I haven’t spent much time on the site Teachers Pay Teachers because I find it very overwhelming. There are so many resources available that I never know quite where to start. However, I was excited to connect with one of the teachers on the site and have the chance to review some of her material. 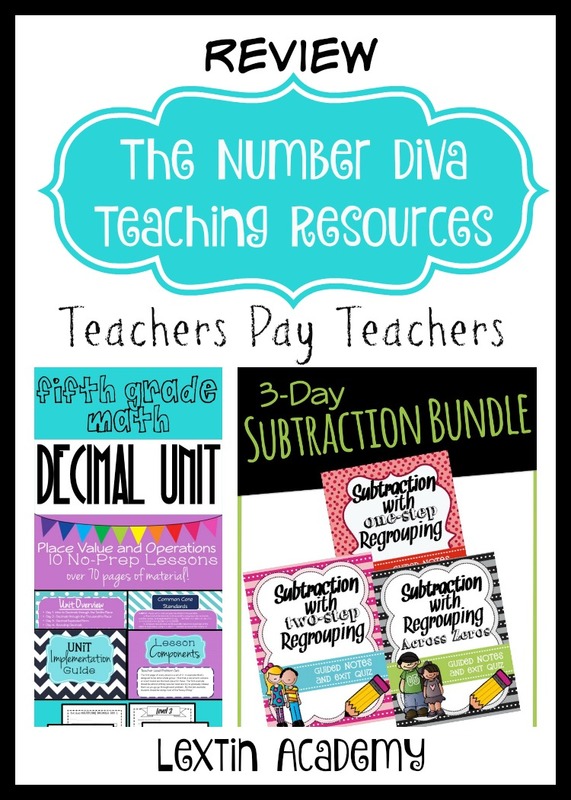 I reviewed math packets and games from The Number Diva! For my review I was able to spend some time on the store for The Number Diva to peruse the materials. 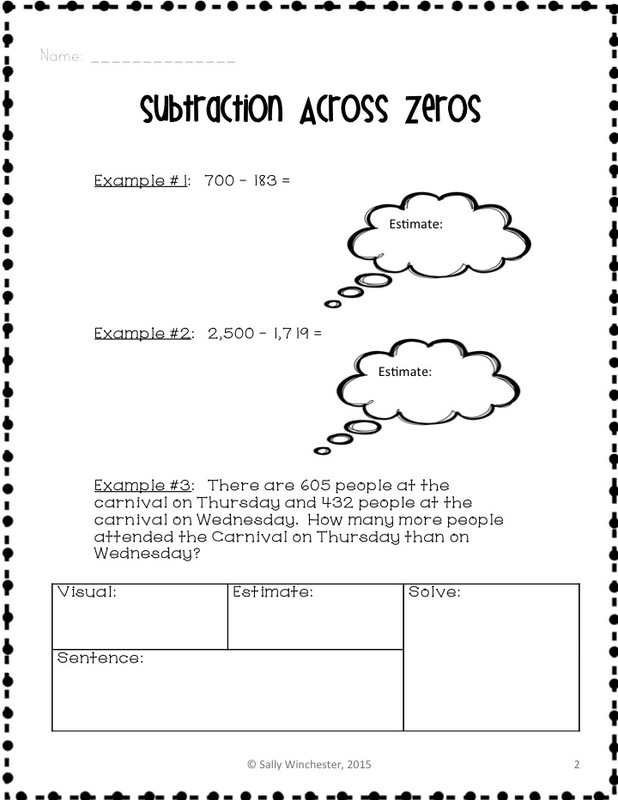 I chose to review the Decimals Packet for 5th grade and Subtraction with Regrouping. I was also sent a Fraction Sorting Game. I planned to work on the decimals with Curly since that is what she is covering in math currently. 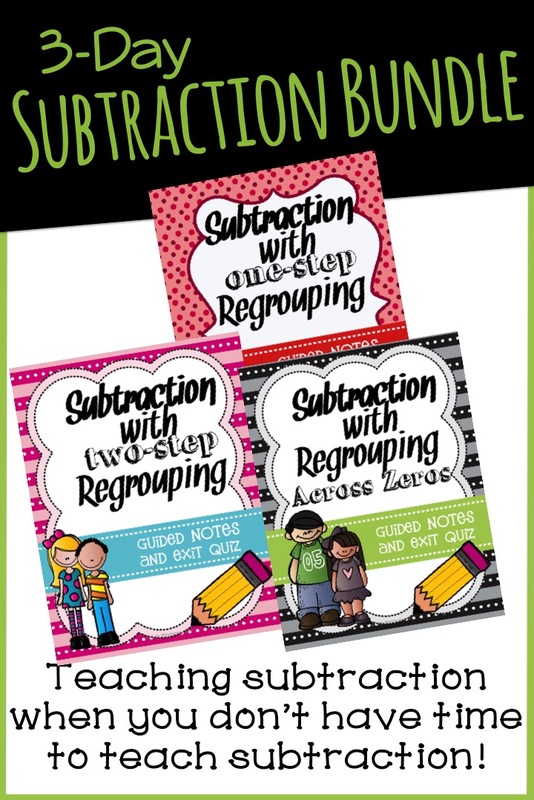 The subtraction packet was for Tiger since he is learning subtraction with regrouping. How did we use each product? This was an easy to implement game that I used with Curly. The premise of the game is to look at fractions and determine if they are close to zero, less than half, exactly half, more than half, or almost one whole. I will admit that it is a little subjective when deciding if a fraction fits better into one category or another (such as if they are close to zero or less than half). I had Curly use her best judgment on those fractions. However, we took the game one step farther and I had her tell me what percent some of the fractions represented (for example: 1/4 represents 25% and 4/8 represents 50%). On other fraction cards I had her simplify the fractions (for example: 6/12 is actually 1/2 and 4/6 is actually 2/3). This helped her visualize the different amounts of each fraction. We didn’t make it through the entire packet yet because some of the last concepts have not been covered. However, each packet is set up in a similar manner. The first page or two contains examples of the types of problems in the packet. These are meant to be teaching pages. I would go through these pages with Curly and work the problems to show her how to do each one. The next page is a partner practice page that is meant for classroom students to collaborate. Since Curly is the only child in our house that is learning decimals, she had no partner outside of me. So on these pages I would have her work the problems out loud to me and we would go through them together, but I made sure she took the lead. The next pages are independent practice pages. I turned Curly loose and let her work on these pages independently. Once she was done I would check over her work. 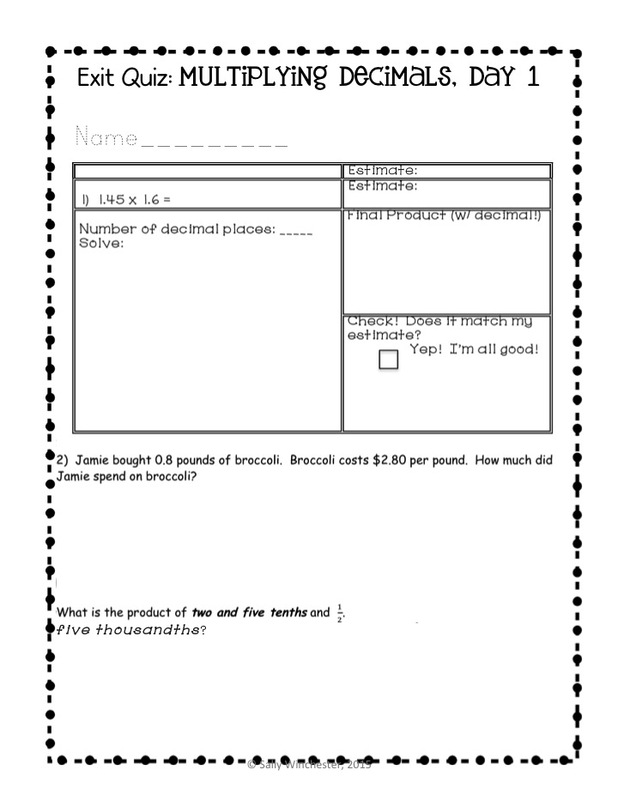 The next page is a challenge page that has word problems or more difficult applications of the concept. I encouraged Curly to work on these problems first by herself and then we reviewed them together. Once I felt she understood the concept well I had her complete the last page of the packet which is a quiz. Then we moved on to the next section. We spent about 1 or 2 days on each section. 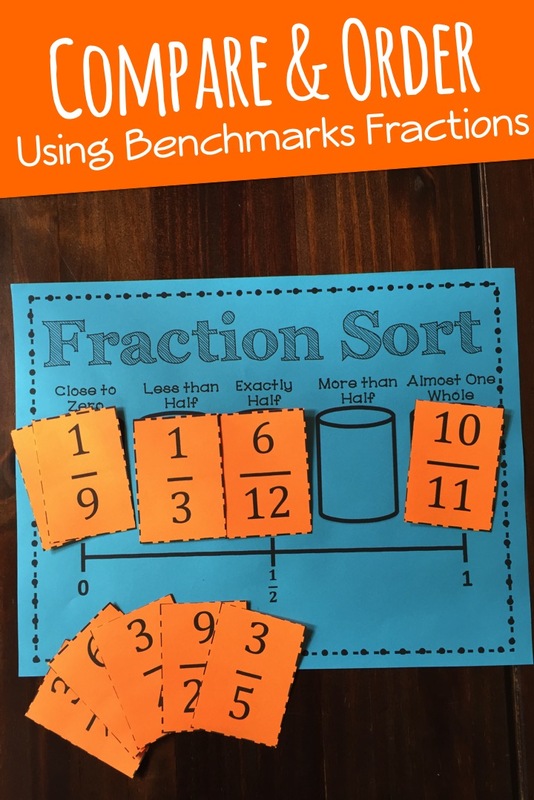 This packet is set up in the same way as the decimals packet with teaching pages, partner practice, independent practice, challenge page, and quiz. I taught Tiger the concepts and did the partner page with him and then let him work on the other sections on his own. First, I have to note that these are not set up to be self-teaching packets. They require the teacher to introduce the topic first. These are meant to be review and reinforcement. So be aware that the pages do not contain detailed explanations or instructions. Therefore, you will need to go over them with your student. These packets do need to be printed but most of the pages are not in color so that saves ink. 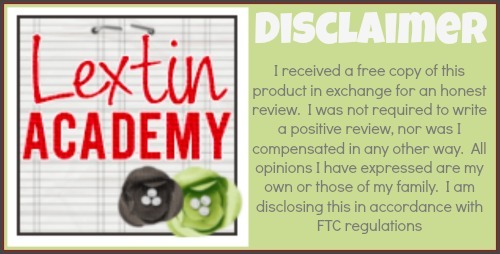 Do the products align with common core standards? They are aligned to the common core standards. We don’t use a common core aligned math program in our homeschool so I was worried that we would not be able to use these products or understand how to use them. I found that this was not a problem for us. My kids were able to take the way they had been taught math in their program and apply it to the pages in the packet. These pages were a way to practice and reinforce the methods they had learned in our curriculum. In short, we were able to use these products with simply applying the methods taught in our math program. Common core or not, we found them to be excellent practice and still in line with what we are learning in our math program. At the back of each section there is an answer key that contains each page completed with the correct answers. I was thankful for the answer section. Many of the lessons ask the student to estimate their answer before working the problem and I wasn’t exactly sure how to show Curly and Tiger the estimating process. Thankfully I could glance at the answer key and understand the process. Our math program does teach estimating and the concepts covered in the packets; however, I wasn’t sure that we had been taught in the same way that the schools teach. So I was worried that our process would be different than what was intended by the packets. I found this to not be a concern as I was easily able to understand the concepts after glancing at the answer key and then explaining them to my kids. We did focus more on solving the problem than the estimating portions, however. Overall, we enjoyed these packets. They were very easy to use. I felt they were a great way to reinforce what we are learning in our homeschool. They were a great way to provide extra practice outside of our current curriculum and give my kids a little change of pace from our normal routine. They were also easy to adapt for homeschool use. I taught through the examples with my kids and did the partner practice pages with them. The other pages were for them to complete independently. We do that quite frequently especially if we switch programs from one year to the next because they all cover a little something different. I find we sometimes trip over something one program assumes we already know. Or when we start say division and realize that subtraction seems to have completely skipped his memory, though we may not spend the whole year as much as a temporary look back for a couple weeks. Definitely one of the things I love about homeschooling. I don't push him forward unless he actually understands it, where school (in the case of spelling) kept moving him forward because he was doing well everywhere else, compounding the issue of failing spelling.